One cable to rule them all. 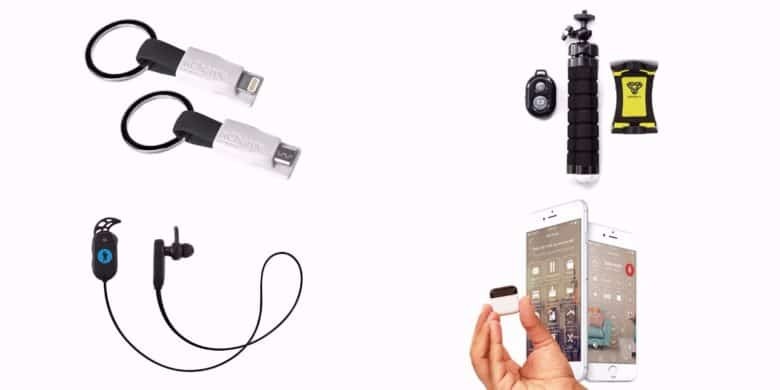 Keeping enough cables around to keep your iPhone and Android-toting friends charged up can be a big tangled pain, but there’s now one cable to rule them all. inCharge debuted its new tiny charging cable today. Not only does it pack a Lightning connector that also works with Micro-USB ports, but you can also clip on a USB-C port too, making it the most versatile charging cord we’ve ever seen. From rugged mobile mounts to keychain Lightning chargers, these are some of the top iPhone accessories for under $20. This roundup includes brand new ways of ensuring your devices get the charge they need. There are so many ways to run out of battery at just the wrong moment. Maybe you underestimated the lifespan of your backup battery, forgot your cable, or mistook them for your Lightning headphone cables. 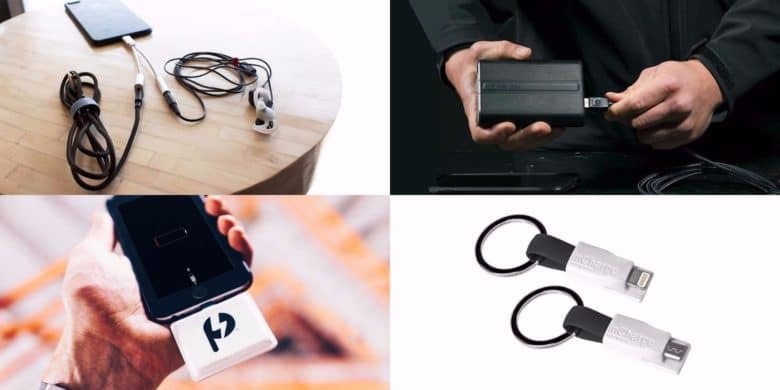 Whatever the case, it pays to have options, and that’s why we’ve rounded up these great deals on charging accessories that can save the day when the juice runs low.